The earth goes through the hottest decade in its history. But further, it may be even tougher. 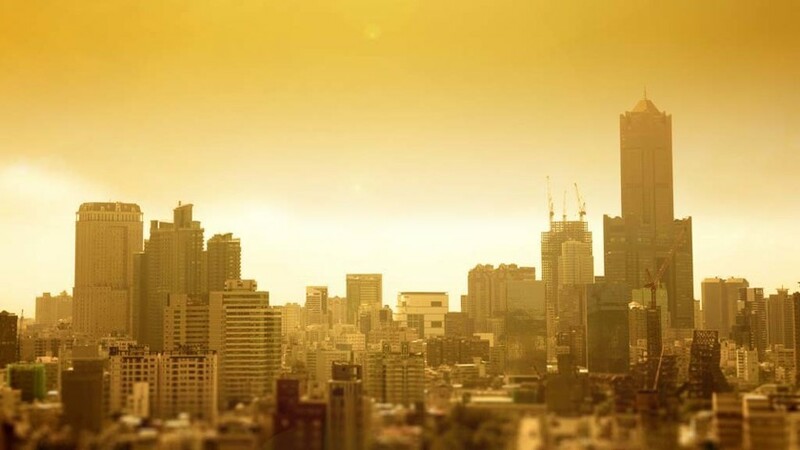 Scientists predict that the average temperature in 2019 and 2023 will be 1.03 and 1.57 degrees Celsius higher than before the era of the industrial revolution. If the temperature rise will occur in accordance with the calculations, the decade from 2014 to 2023 will be the hottest period in the history of mankind since 1850, when data began to be recorded. “Over the past 22 years, 22 temperature records have been recorded. The level of warming over the past four years is staggering — both on land and in the oceans, ”Petteri Taalas, secretary general of the World Meteorological Association, sadly states. In 2018, extreme temperatures seriously damaged the economies and ecosystems of many countries. Further it will certainly be even worse. Despite the many signed agreements and the introduction of restrictive measures, the situation is not improving for the better. “The lack of decisive action makes us look like a mountaineer who stubbornly climbs upstairs, knowing that there is not enough oxygen at the top,” the venerable climatologist Brian Hoskins figuratively describes the situation.